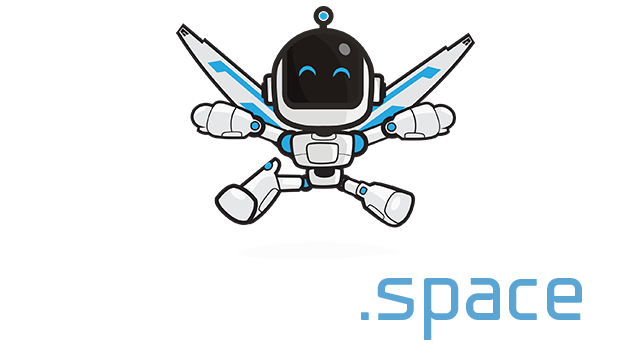 DeadWalk.io | Play DeadWalk.io free on iogames.space! Hell is full, the dead are here! 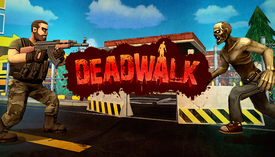 Deadwalk.io is a 3-D shooter where you must scavenge for weapons and upgrades while you fend off zombies and hunt down other players. You probably never thought the post-apocalypse would be this fun but then again, you probably didn't think zombies were real. Well, they are and they're fantastic! These zombies don't run but they move fast so you'll have to have a quick trigger finger and reload as fast as you fire. Use stealth to sneakily move around the map. Hide in buildings, gather supplies and try to get the jump on zombies any way you can. In Deadwalk.io you can collect all kinds of weapons, body armor, and upgrades which will help you survive as long as you can. If you manage to outlive your opponents and if you manage to bag more deadheads than the other players when the time runs out, YOU WIN! But Beware! This is an online MMO shooter. The zombies aren’t going to be the only thing trying to kill you. Other players from around the world are signed in, armed to the teeth and on the hunt for suckers. Hunt lest ye be hunted! Remember; when you stare into the cold undead eyes of your zombie opponents you're not really so different than them. Just give it a few years or one bad move on your part. Hello all, the main problem with this game, the zombies attacks from a long distance. This game is great. Just no one plays it...I had a lot of fun on it but every time someone joined they left... I found my self alone in a server a lot.... THIS GAME IS AMAZING AND FUN!